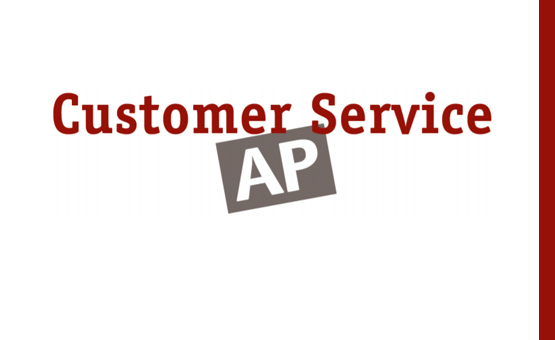 The Customer Service AP evaluates the applicant in terms of: customer service strengths, potential strengths, and areas that need development. Validity scales identify applicants who have an unusually positive or unusually negative style of self-presentation—and the scores of those applicants are automatically adjusted. In addition, the report includes recommendations for training and motivation. This assessment will help you evaluate candidates applying for customer service positions as well as identify training/motivational needs for current employees. The Customer Service AP report outlines the strengths and weaknesses of applicants. Includes detailed feedback on customer service and inside sales characteristics, sales success characteristics, motivation and achievement characteristics, work and interpersonal strengths.